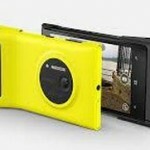 Nokia manufactures are one of the top manufacturers of Smartphones available in the market. 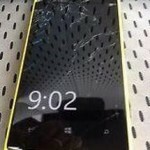 Many of the Lumia 800 users must have been facing several problems related to their handsets from past time like that of battery issues, audio performance and much more. 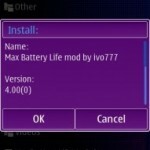 As the Nokia manufacturers believe in the total customer satisfaction so taking these problems of their clients under consideration, they have updated the firmware of their devices, which also includes the update of firmware of Nokia Lumia 800. Enhanced battery life and performance, that is good standby and talk time performance. After updating your device, you can visit nokia collection in the market for new and updated apps for your device. Provides you with Better WI-Fi connectivity option. Improvement in the screen lock. The quality of the audio has been improved to a great extent in the updated version. Improvement in the voice mail notification. 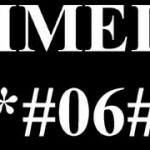 Features related to SIM card contact is added. Are you happy or shocked? 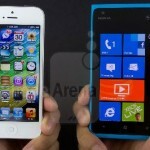 By having a look at the above mentioned features that you will witness in your updated firmware version of your Lumia 800 device. 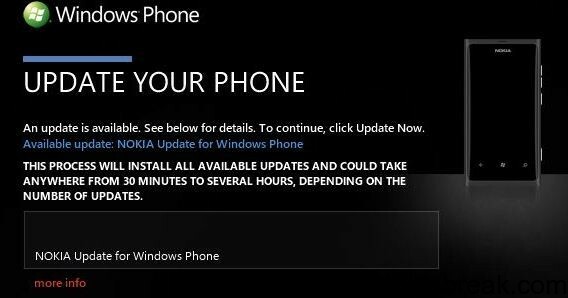 Now lets have a look how can you update Nokia Lumia 800 handset, and the updating of device is free of cost and totally safe as your setting, messages, apps, images will not get erased or deleted and will be completely safe. Whenever an update is available for your handset, your device will notify you, and to update your device you can follow the below stated steps. The first and the foremost thing that you need to have before starting your updating part is “Zune software” for your Windows or Windows phone app for your Mac installed on your computer/PC. If you have the software installed, then you can proceed with the further steps, or else you need to install the software on your PC and only then you will be able to update your handset. With the help of a USB cable, connect your handset to your computer. After the connection, start any one of the 2 softwares mentioned above with respect of the availability to you, and follow the instruction shown or displayed on your screen. Before you begin to update your device, just have a look at few things which should not cause any kind of problem while updating the device. Check whether your battery has enough power or not to complete the updating procedure up to the mark, or else first charge your device and then update your phone. The date and time should always be accurate and exact, because with a wrong date and time your phone won’t be able to start and access the updates. Make sure that there is enough free space available on your phone to store the updated apps and the updated software.